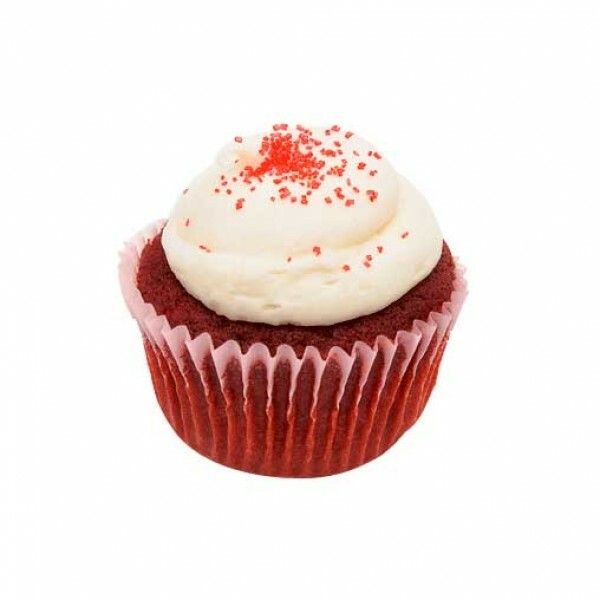 Velvety red and topped with a lustrous cherry, these 4 cupcakes always call for a celebration. So, what you waiting for? Send these to your friends and family to give an added air of celebration to their special day.